The Federal Aviation Administration on Monday announced that pilots of consumer drones weighing between 0.55 pounds and 55 pounds must register their aircraft with the agency by February 19, 2016. 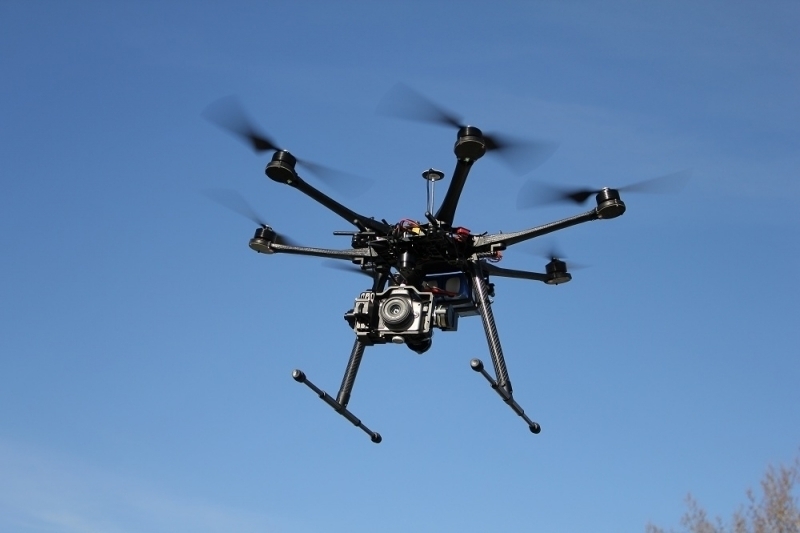 Those that have operated a drone before December 21, 2015, must register by the date above. Anyone purchasing a drone after December 21, 2015, must register it prior to its first outdoor flight. Registration can be completed using a paper-based system or online. Owners will normally have to pay a $5 fee although that's being waived for the first 30 days in an effort to encourage as many people as possible to do so in a timely manner. The new rules implement much of what the Registration Task Force recommended to the FAA last month. U.S. Transportation Secretary Anthony Foxx said unmanned aircraft enthusiasts are aviators and with that title comes a great deal of responsibility. Registration gives regulators the opportunity to work with users to operate their aircraft safely, Foxx said, adding that he's excited to welcome these new aviators into the culture of safety and responsibility that defines American innovation. Failure to register a drone can result in a civil penalty of up to $27,500, the FAA said. Criminal penalty for failure to register can include fines of up to $250,000 and / or up to three years behind bars. It's worth clarifying that the registration process only applies to recreational / hobby drone operators. Registration for commercial drone usage is expected sometime in the first half of next year.